Tell me... where on earth did January go? It seems like I blinked and it was gone but I guess that also means winter is flying by which makes me happy. 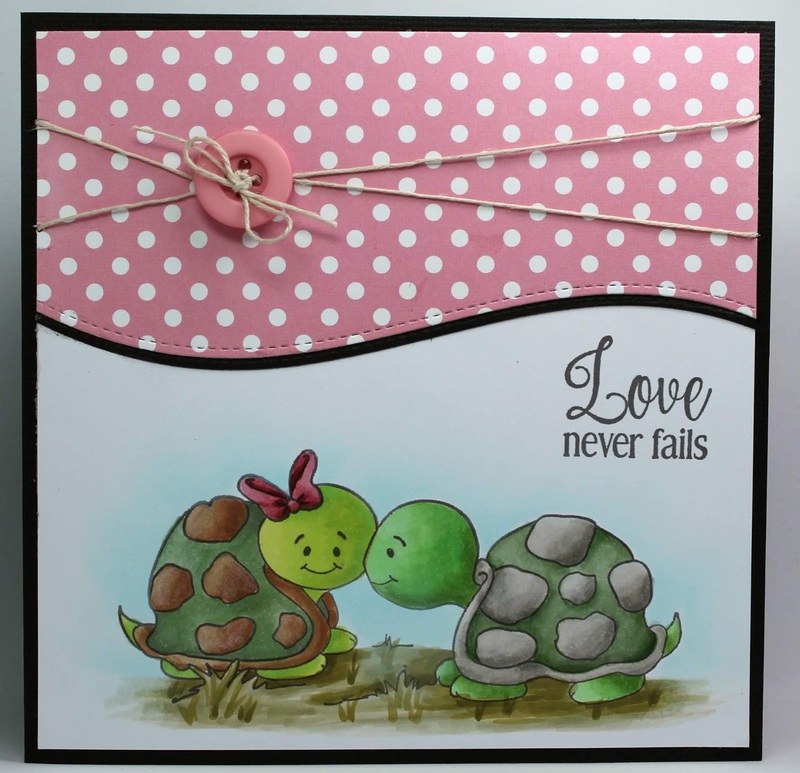 These name of this cute little turtle stamp is Leo Meets Lana and the sentiment is Love Never Fails. With Valentine's Day swiftly approaching, I thought this would be a perfect time to use them. 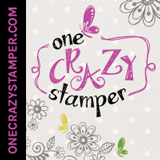 You can find lots of inspiration at our blogs, Instagram, Facebook and Pinterest pages so be sure to stop by anytime.